Home/Compass Announces Partnership with Vantage! Compass Announces Partnership with Vantage! 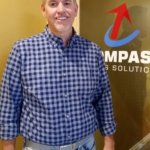 Boise, ID (August 2018) – Compass Sales Solutions, the industry leader in sales opportunity software for the office technology industry, is excited to announce their partnership with Vantage specializing in service management solutions that maximize workforce productivity, improve customer satisfaction and minimize operational costs. Vantage Online is a new breed of service management and billing system, designed to meet the exacting needs of the MPS, Managed Service and Office Technology markets. For those in these markets, Vantage Online is the most comprehensive and user-friendly solution available. We are proud to work with Vantage to bring even better solutions to dealers within our networks. Compass Sherpa provides users with all the sales tools to prospect price, propose, close, and maintain both customers and prospects. 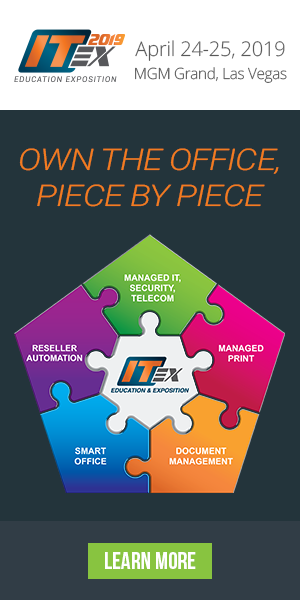 The Compass Product easily integrates with the Vantage Online program allowing dealers to easily import new companies, identify machine upgrades, expiring leases, and execute a base management strategy. Compass dealers who utilize Vantage Online have the ability to view real-time data for equipment information, lease expirations, contract, meter and service history in one centralized location. This integration allows Compass users to run extensive queries by model, meter, the number of service calls and expiring lease dates. “Compass Sherpa is a highly effective and industry-specific sales system that continues to develop innovative solutions, which is why we have chosen it as a partner. They have an outstanding reputation and a proven track record of success! The Compass Product easily integrates with Vantage Online, giving our customers’ sales teams the essential tools they need to generate leads and close more deals,” says Tony Milford, Managing Direct for Vantage. Founded in 1992, Vantage is one of the worlds’ leading developers of service management solutions that maximize workforce productivity, improve customer satisfaction and minimize operational costs. We have provided solutions to service operations in more than 35 countries throughout the world. We are committed to ensuring that Vantage solutions meet the increasingly complex needs of customers and profit-driven management, both today and into the future. Vantage Online is designed to make your field service, helpdesk, installation, stock, reporting and billing functions as responsive and efficient as possible. It gives you an in-depth insight into your operations, enabling you to save time, reduce costs, increase profitability and improve efficiency. For more information visit, www.vantagecomputing.co.uk.